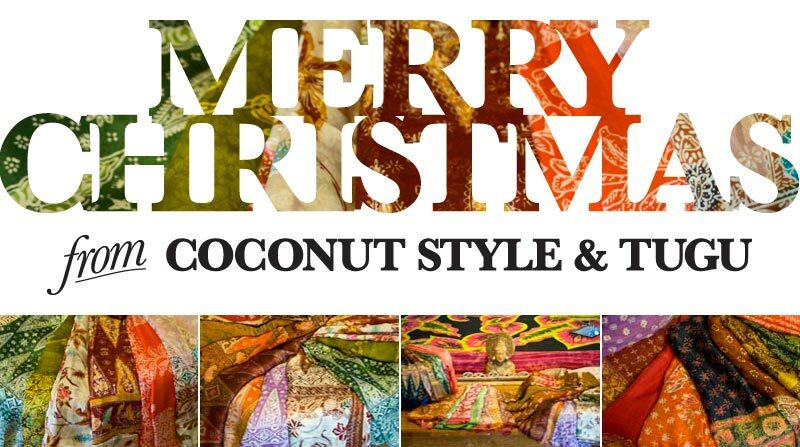 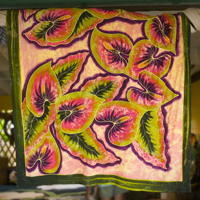 Coconut Style has a huge and delightful selection of individually hand-painted, original batiks. 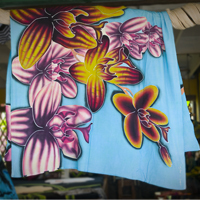 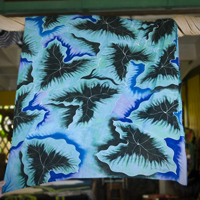 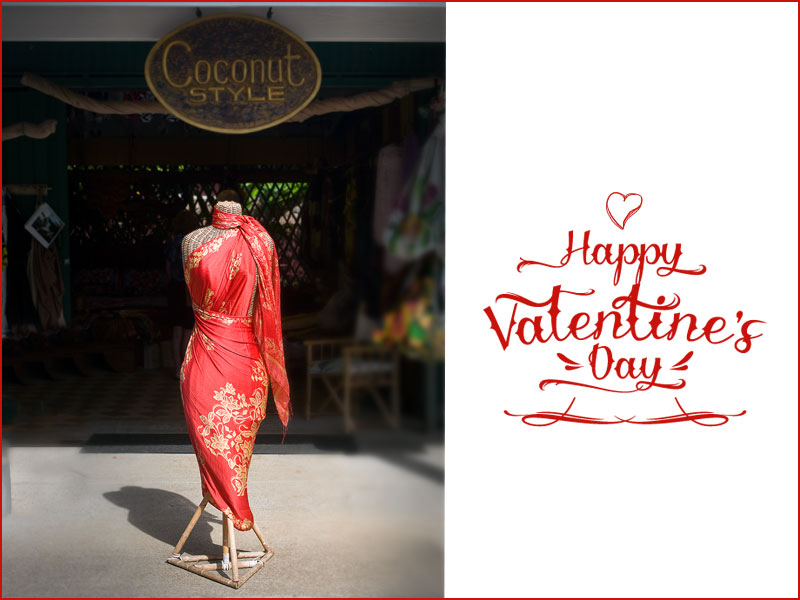 All the sarongs are copyrighted to insure they are only available at one place- Coconut Style. 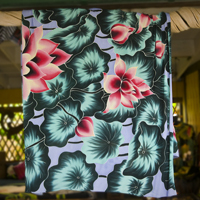 They are as durable as they are lovely—machine washable and dryable. 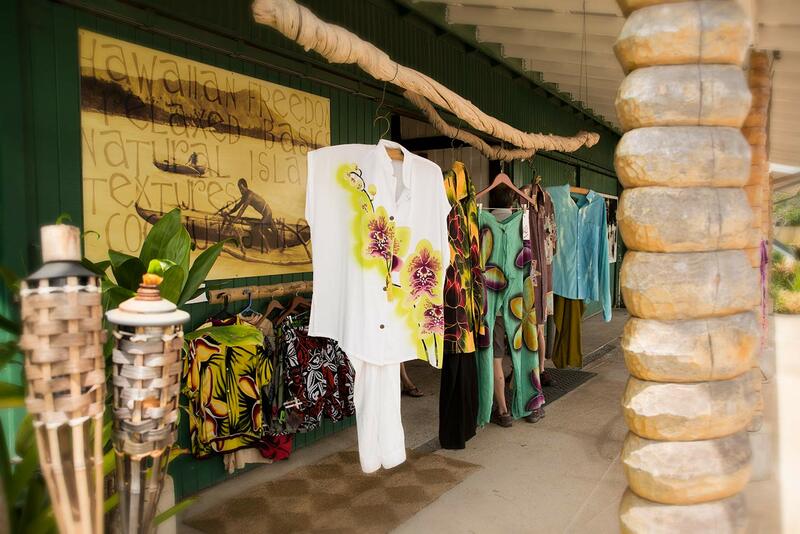 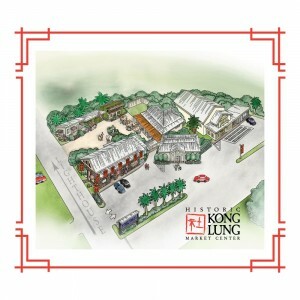 Come in today to see the whole selection.